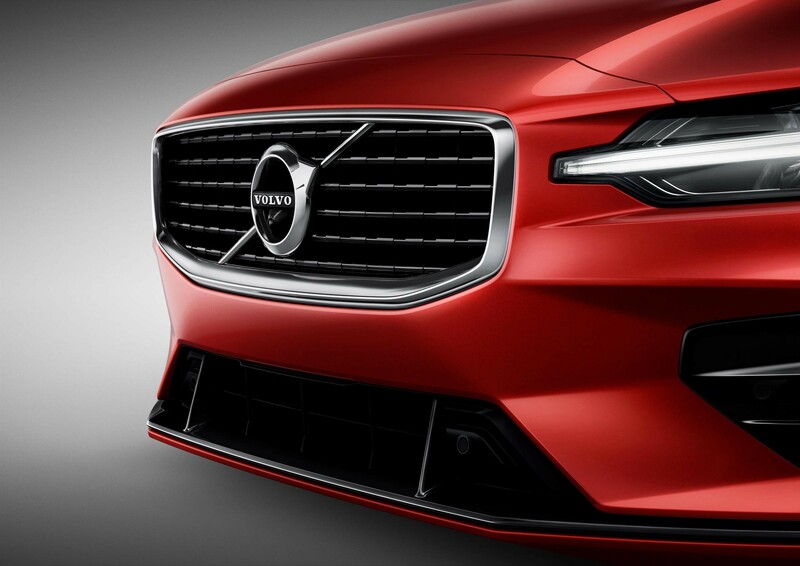 The Volvo S60 T5 R-Design Edition has been given a class-leading residual value forecast by Cap HPI. 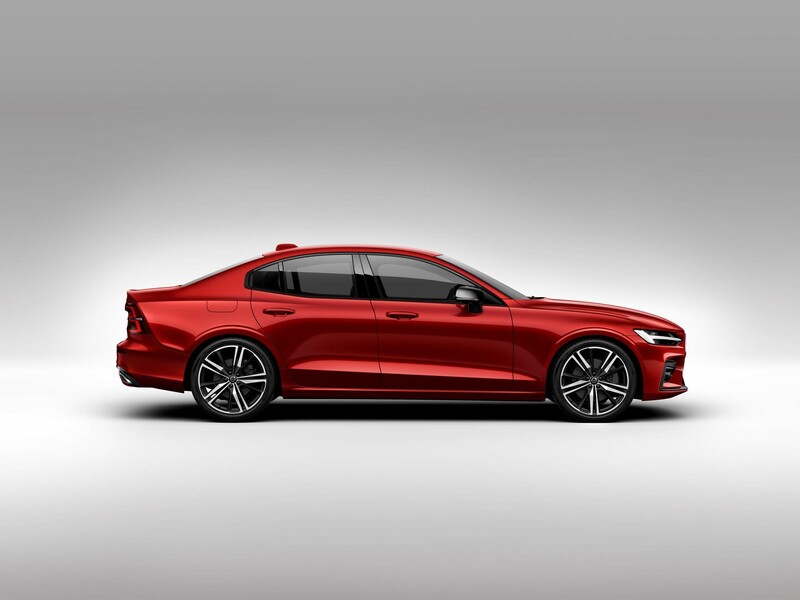 The pricing experts have forecast that the mid-size saloon will be worth 39% of its original value of £37,920 after three years and 60,000 miles. 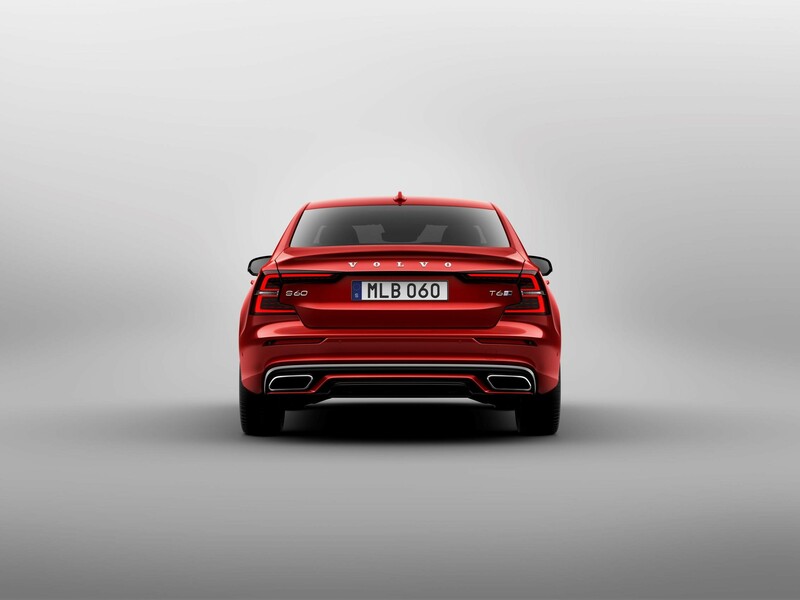 By comparison, the Audi A4 40 TFSI Black Edition has a residual value figure of 35%, the Mercedes-Benz C300 AMG Line is rated at 34%, with the BMW 330i M Sport again matching the S60, at 39%. 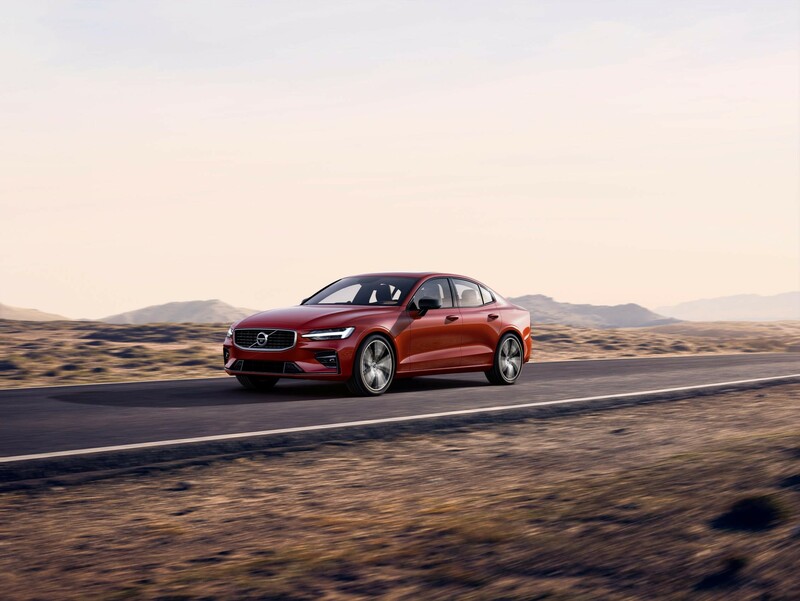 After three years and 30,000 miles, the Volvo will retain 46% of its original new price, while the Audi will keep 42%, the Mercedes-Benz 40% and BMW 46%. 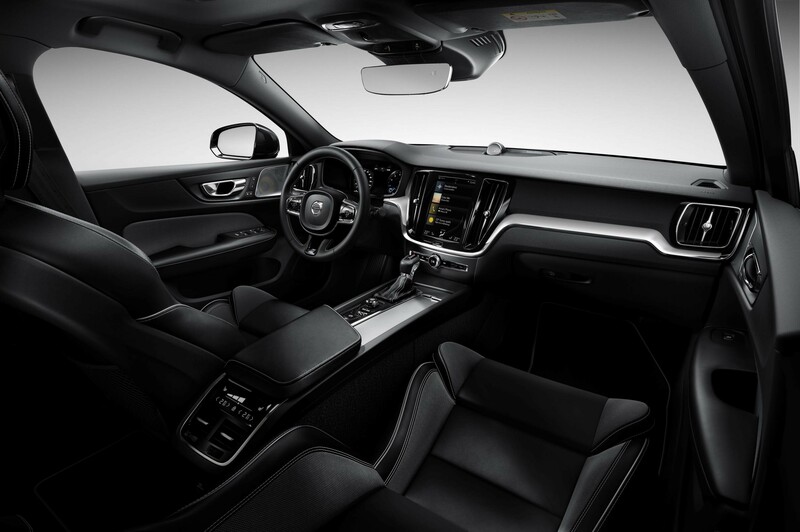 Jonny Miller, national leasing and residual value manager at Volvo Car UK, said: “In the leasing sector, whether for private or business drivers, residual values have a significant impact on lowering monthly costs. 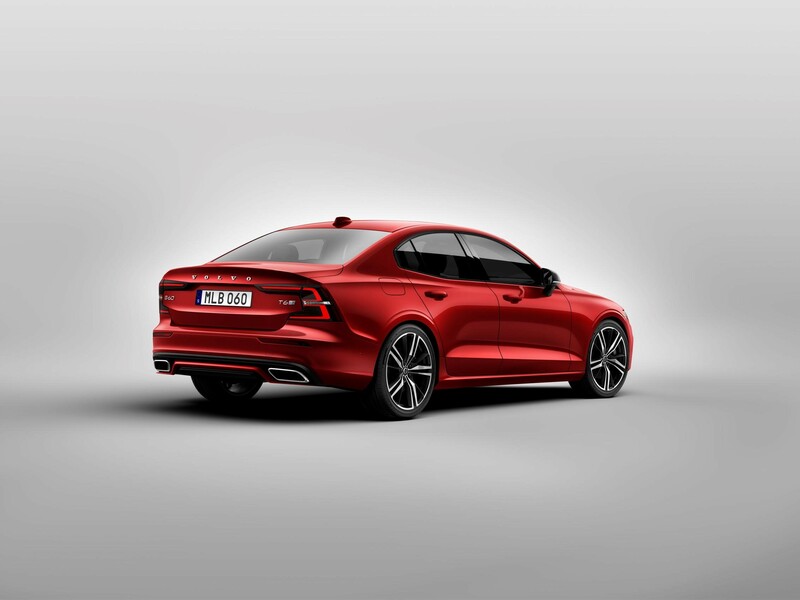 The S60 makes its debut in UK showrooms on May 11, with first customer deliveries expected later that month.